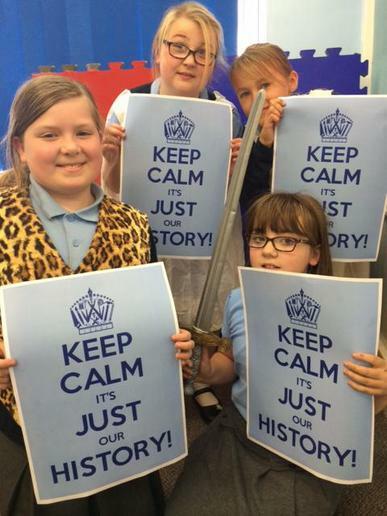 During this Spring Term we are taking part in a very exciting project called 'Keep Calm! It's Just our History'. This is a whole school 'detective trail' project which is running through the Spring Term. This topic has been funded by the National Heritage Lottery Fund so all children have been, and will be, taking part in a range of activities for free. Please see below for the full planning map for our Spring Term history project.